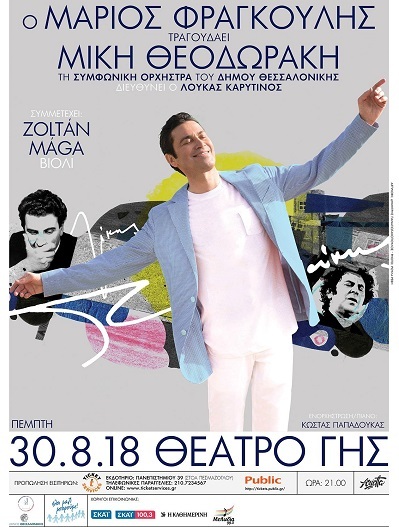 Mario is happy to be bringing his concert 'Mario Frangoulis sings Mikis Theodorakis' to Thessaloniki on August 30th at Theatre of the Earth. He will be joined by Virtuoso Violinist Zoltan Maga and the Symphony Orchestra of the Municipality of Thessaloniki conducted by Lukas Karytinos. 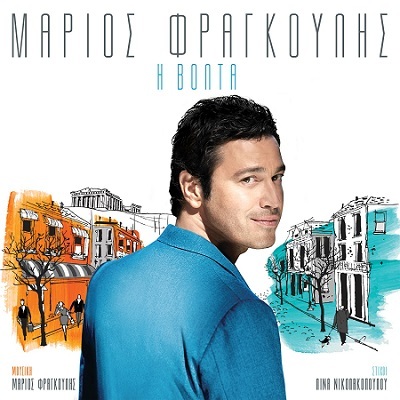 Mario’s two new singles from his upcoming Greek album are here and are available now on itunes, Amazon and other digital platforms. A very melodic song with Greek influences where Mario invites you on a evening walk in the center of Athens below the Acropolis.